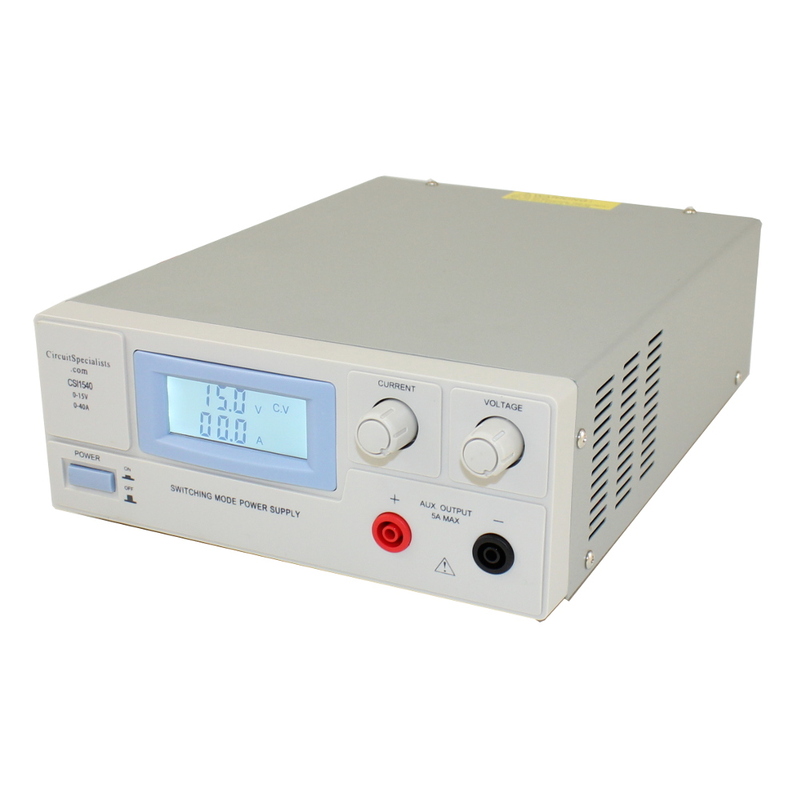 A switch-mode power supply incorporates a switching regulator for improved electrical power conversion efficiency. 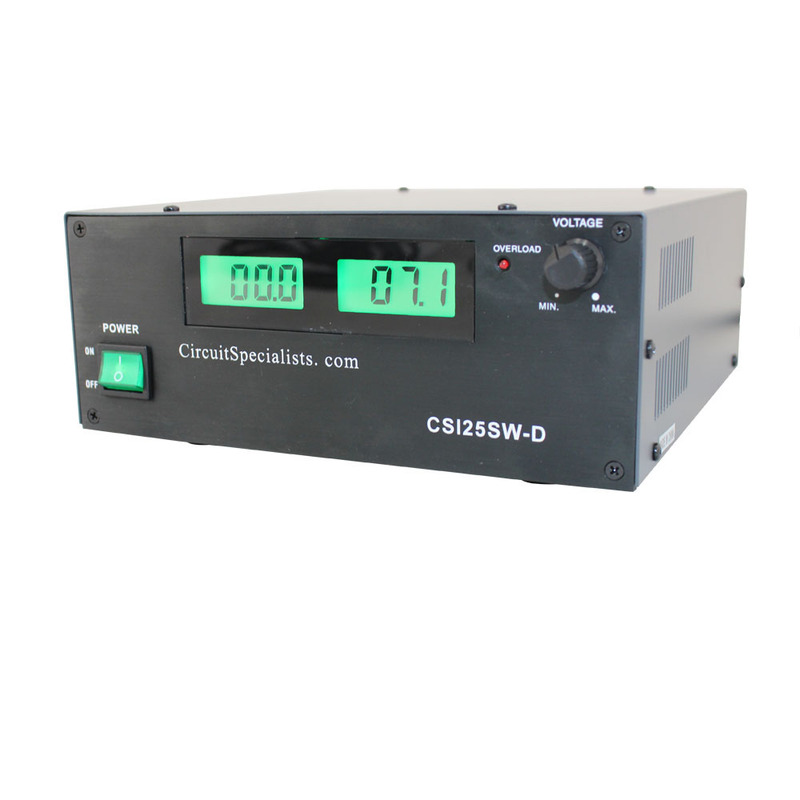 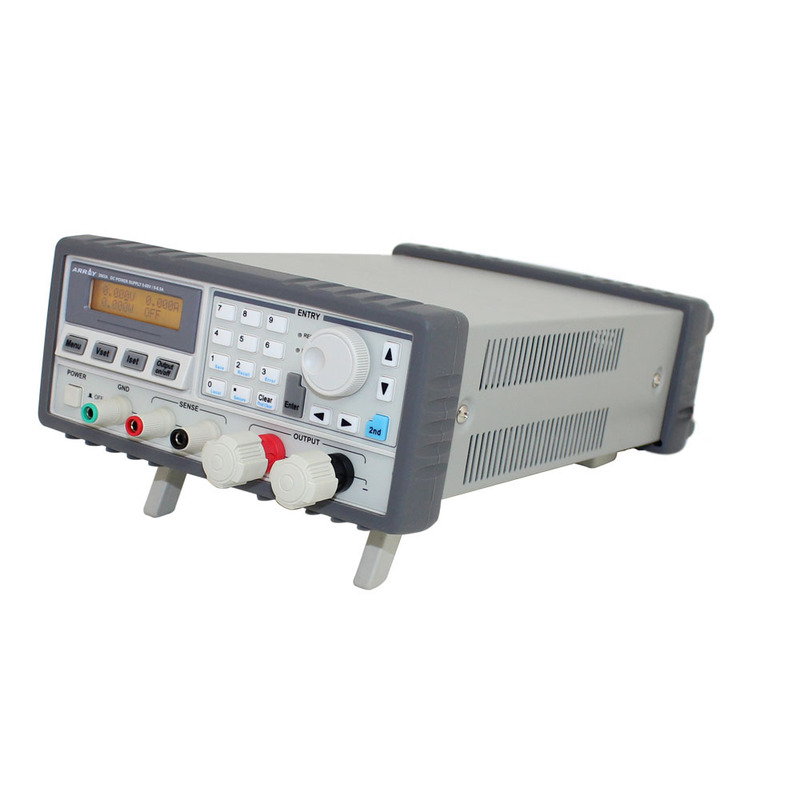 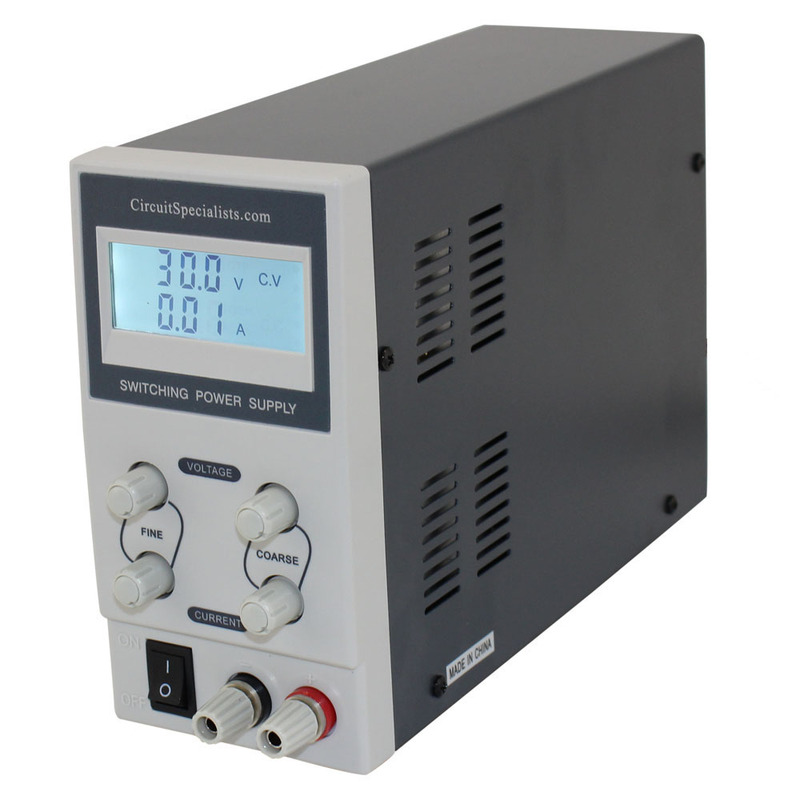 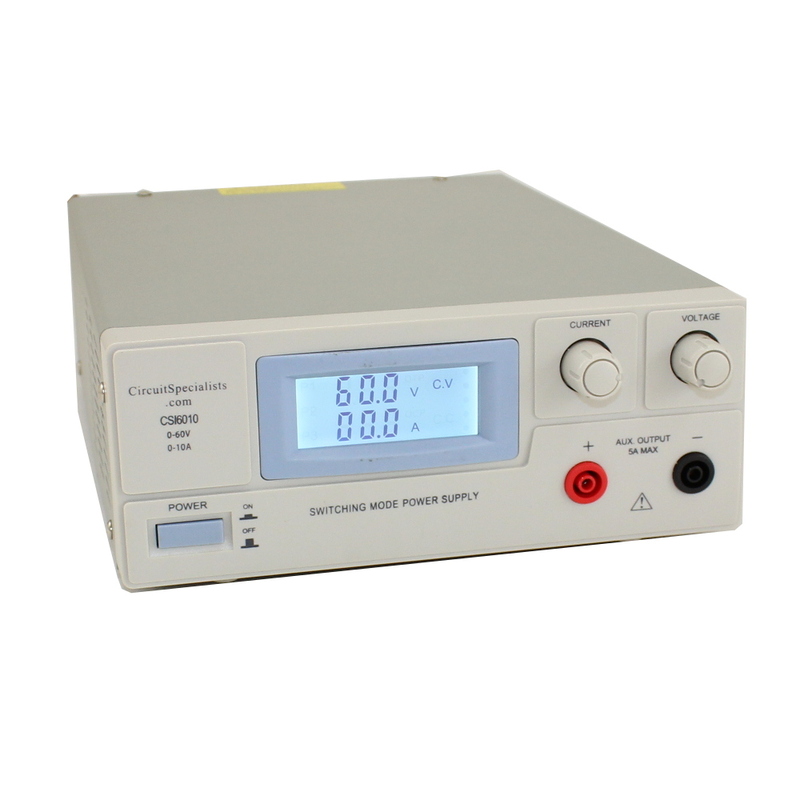 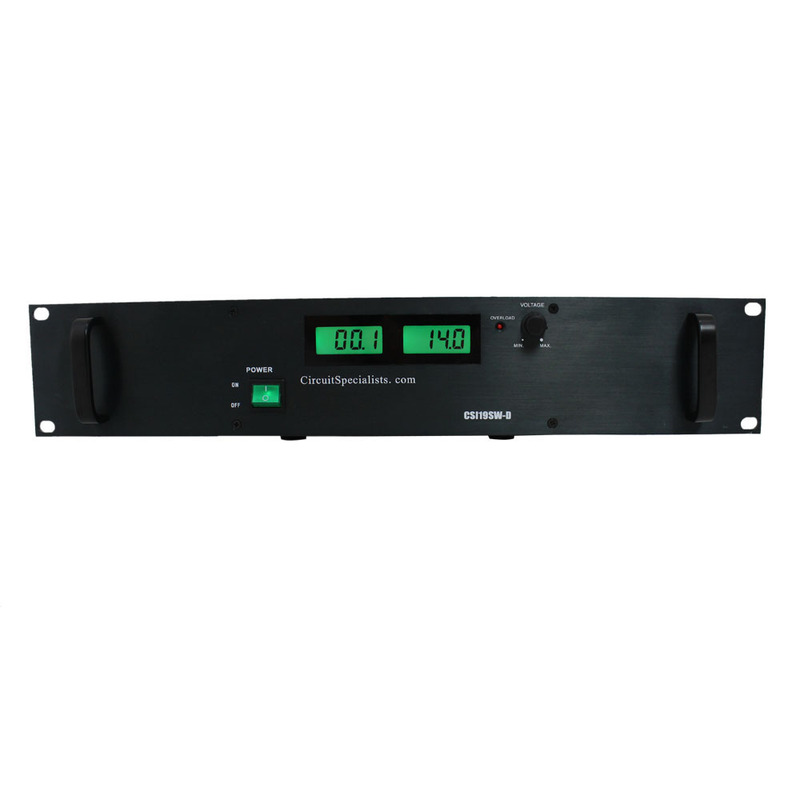 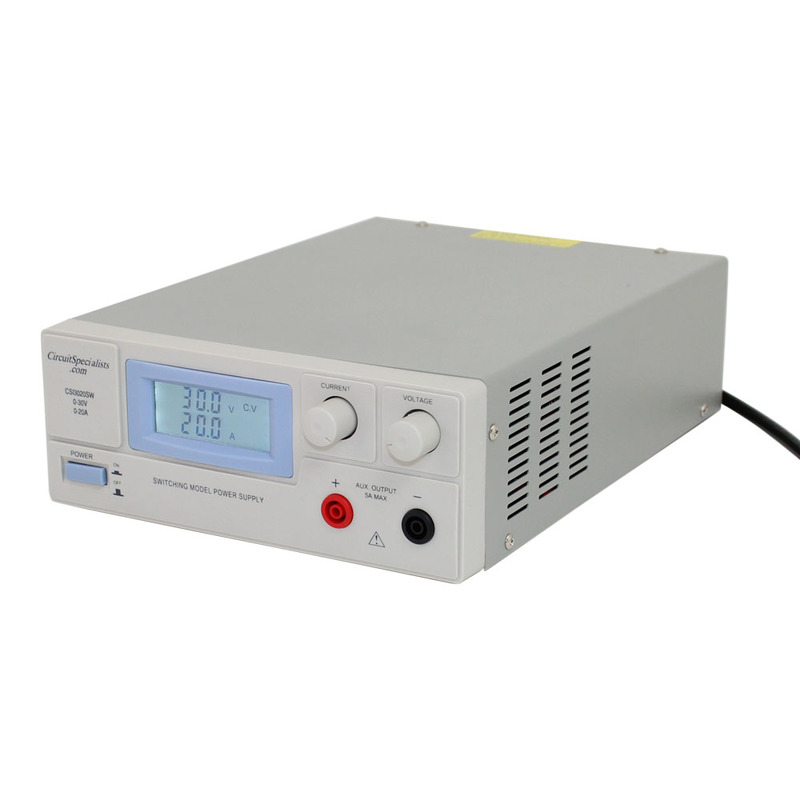 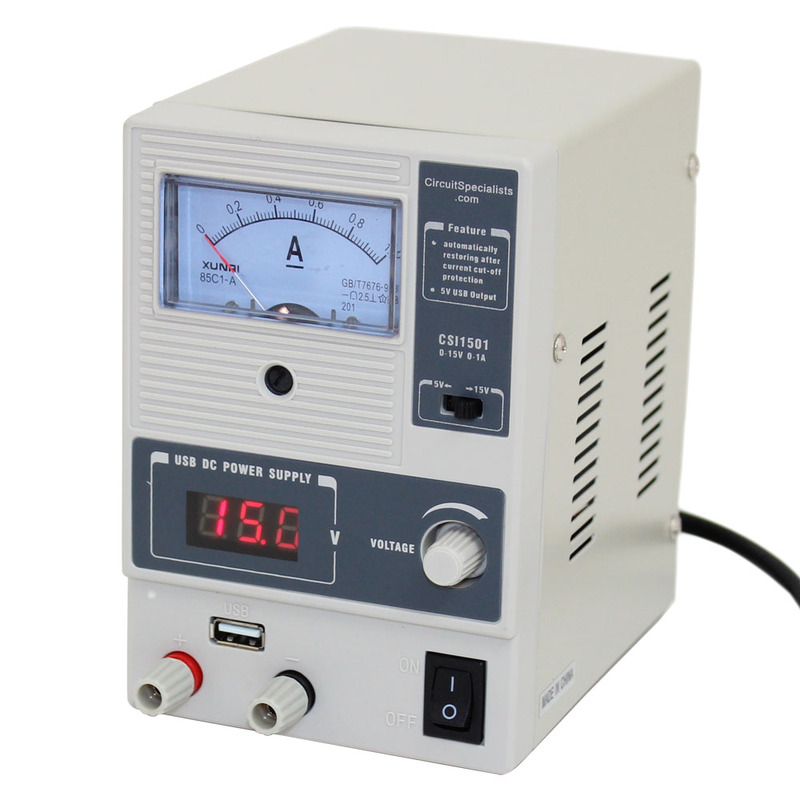 Unlike a bulkier linear power supply, a switch-mode power supply ideally dissipates no power. 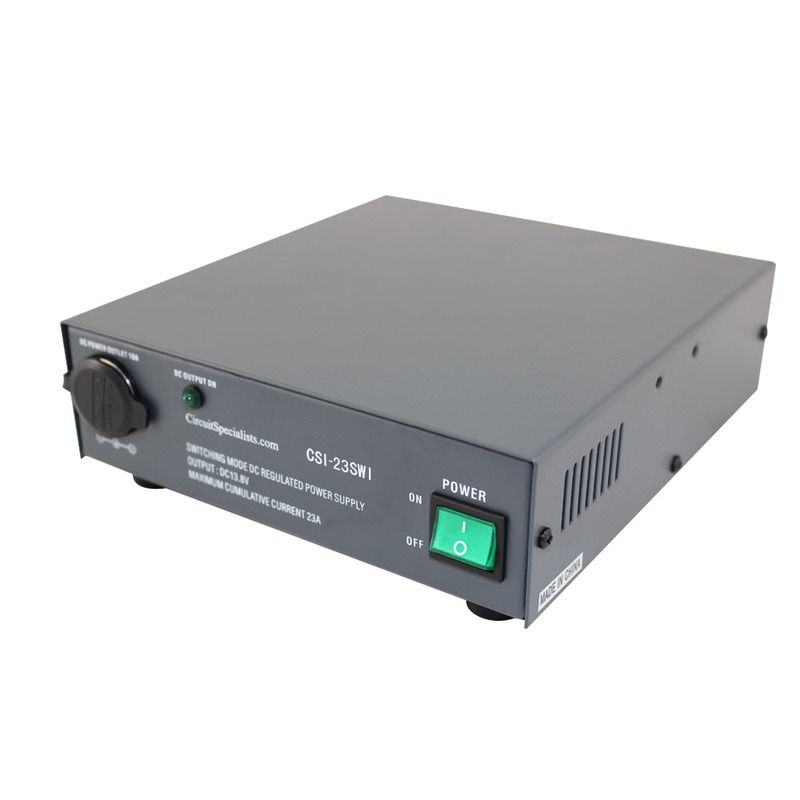 Although a switch-mode power supply can create electrical noise if not carefully suppressed, it features reduced power consumption under various load conditions, high reliability, wide input voltage, and is as much as 80% smaller and lighter than a corresponding linear power supply, making a switch-mode power supply ideal for portable equipment.